A very classic question in bioinformatics is, which programming language is the best for a bioinformatician? Discussions like this never end with a conclusive answer. Interestingly, people find this question as a piece of cake and jump at it with whatever they have in their hands! The result is, you get a nice rainbow of choices, right from “C” to “PHP”! Each programming language has its own perks and disadvantages. For example, “C” has an incredible speed in execution but it is equally code-intensive in writing even a simple program. Python and Perl on other hand make the same program code-lite but with a mediocre speed of execution. Apart from these performance issues, every language is blessed with a varying degree of third party modules/libraries. Python has provided interfaces to many system calls and libraries, giving direct access to the shell of an operating system (modules like os, subprocess let you call unix commands directly from the python terminal). Python is also usable as an extension language for applications written in other languages that need easy-to-use scripting or automation interfaces. 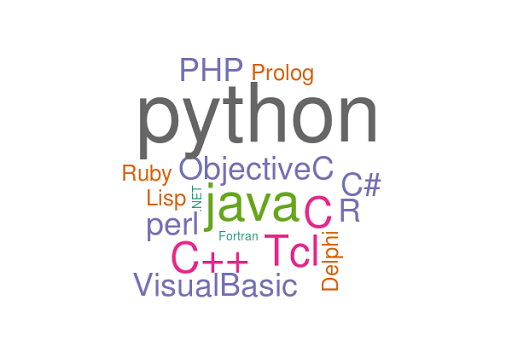 More than 15 coding projects have started to establish a platform where python can be integrated with other programming languages like C, Java, Perl, PHP, R, Fortran etc. A detailed list of these hybrid platforms are accessible from here. elmer: Elmer allows developers to write code in Python and execute it in C or Tcl. JPype: JPype allows python programs to fully access java class libraries. PyPerlish: Allows the usage of perl idioms in python. RPy: Simple and efficient access to R from python. Python is getting increasingly popular among bioinformaticians, not just due to its simplistic yet powerful structure but also due to the third party modules which are imparting domain specific added advantages. This series is dedicated towards compilation of such modules, specific to each domain. In this section, the most popular python modules in phyloinformatics are introduced. ETE is very well documented and pretty easy to use. Traversing the tree in different directions (from root to leaves, and leaves to root), manipulating (adding/removing) custom features to an individual node of tree, creating graphics rich plots, integrating multiple sequence alignments, evolutionary hypothesis testing and much more can be easily achieved with this module. 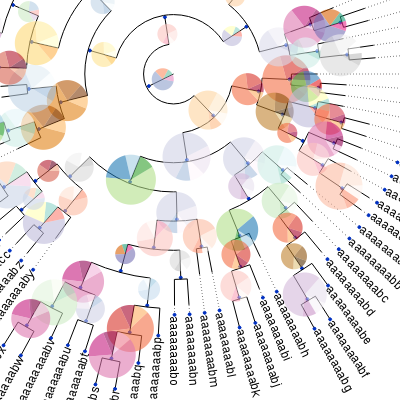 Compared to ETE, DendroPy is more focused towards computational aspect of phyloinformatics, which includes simulation of birth-death process trees, population genetic trees, coalescent tress etc. DendroPy also allows calculation of general tree statistics like tree length, node age, probability under the coalescent model, tree distances etc. 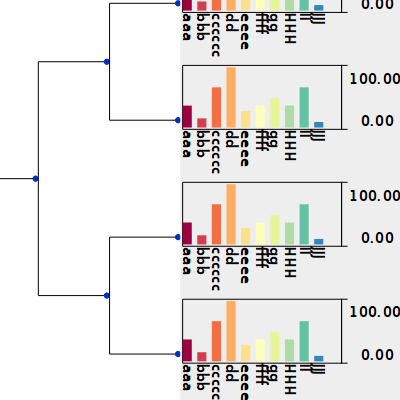 Unlike ETE, DendroPy also supports variety of character matrices (DNA, RNA, Proteins, any continuous/ discrete-value data), but at the same time DendroPy allows Phylogenetic Independent Contrasts (PIC) analysis (as described by Felsenstein 1985) given a tree and continuous character matrix. 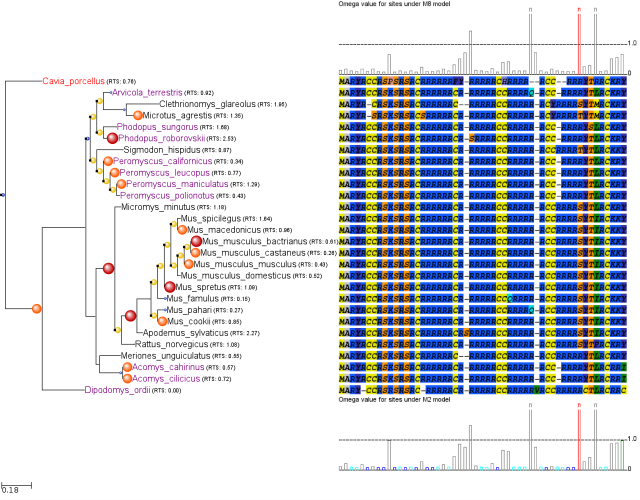 Bio.Phylo module was introduced in BioPython 1.54. This module is simplistic but covers all the necessary functionalities including, parsing/writing various tree formats, displaying trees in different color palettes, searching and traversing methods, clade/node specific information extraction/modification etc. Bio.Phylo also allows integration of third-party application like PAML for phylogenetic analysis by maximum likelihood. Likewise, BioPython wrappers are also available for PhyML, RAxML and FastTree.